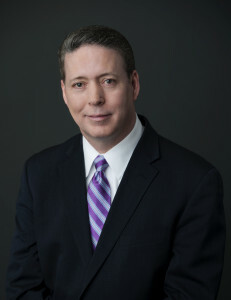 Michael E. Lamb is an Attorney of Counsel at Campbell & Levine, and serves as the Controller of the City of Pittsburgh. Mr. Lamb focuses his practice on Public Finance, Municipal Law, Estate Planning and Administration, and Commercial Law. Michael and his wife, Jill, reside in the Mount Washington neighborhood of Pittsburgh.